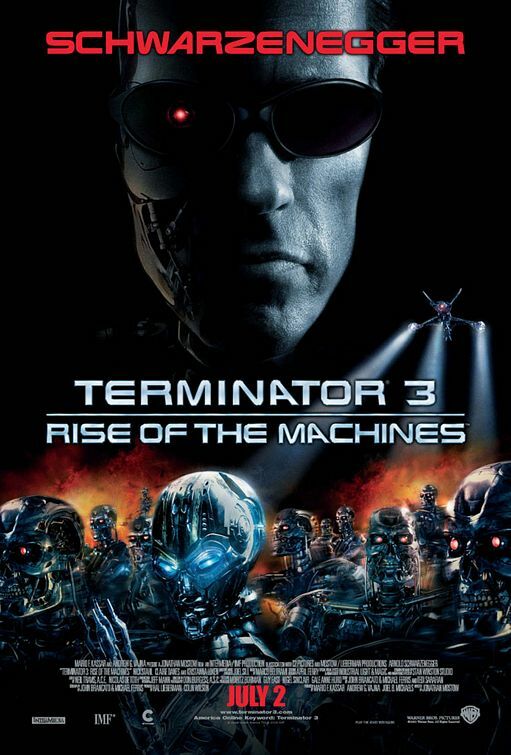 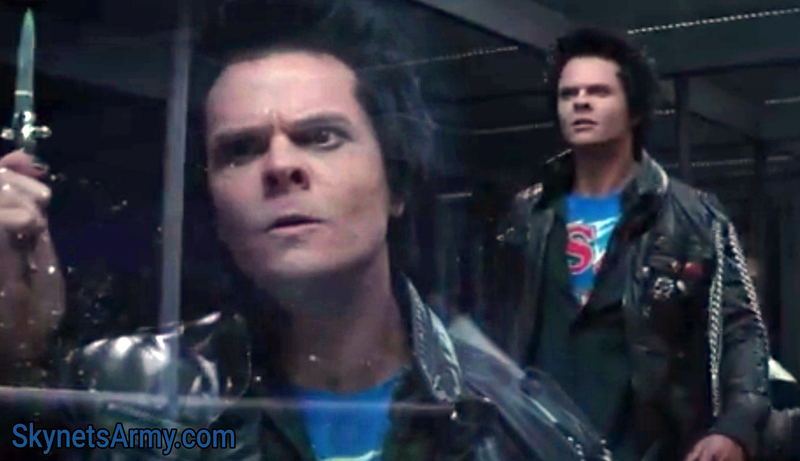 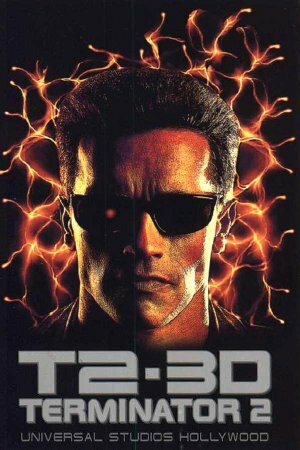 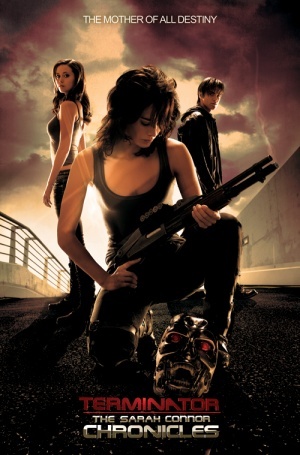 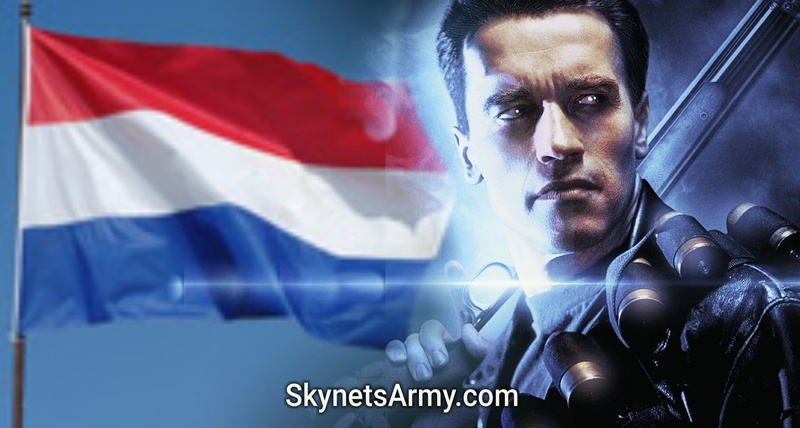 “TERMINATOR 2: JUDGMENT DAY 3D” is coming to Theaters in the NETHERLANDS! 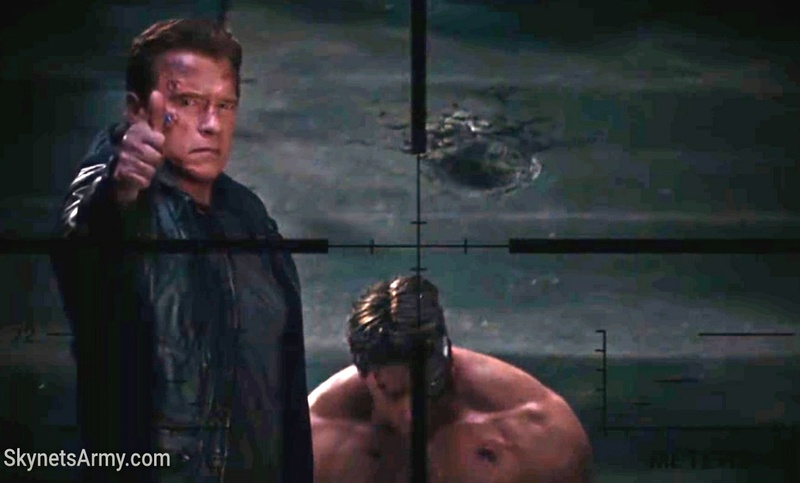 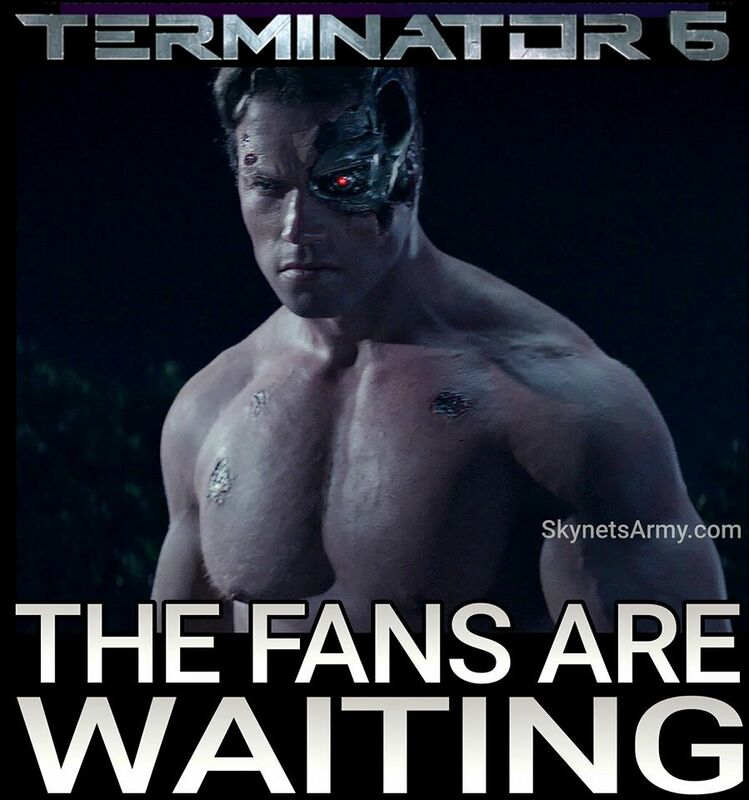 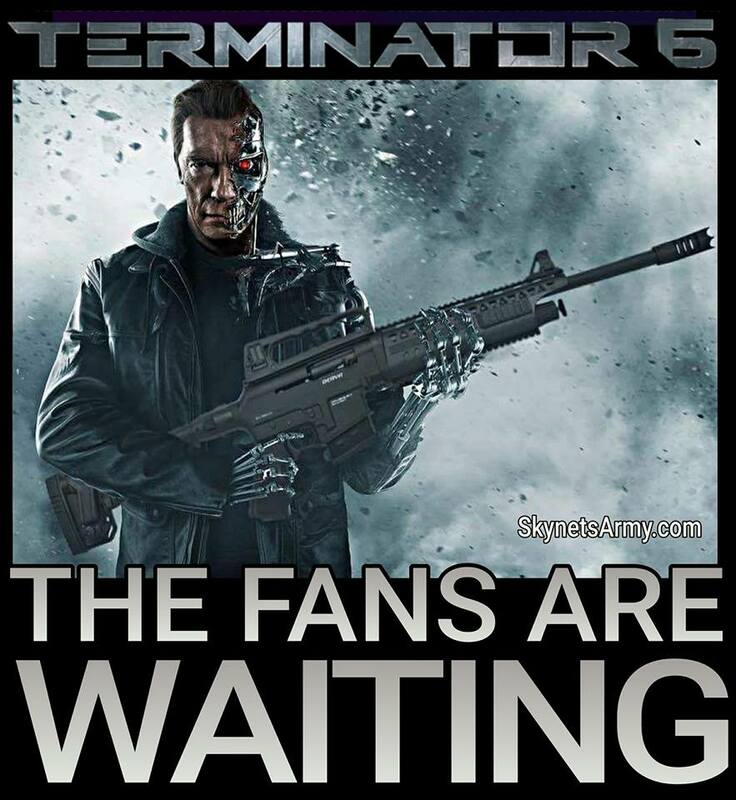 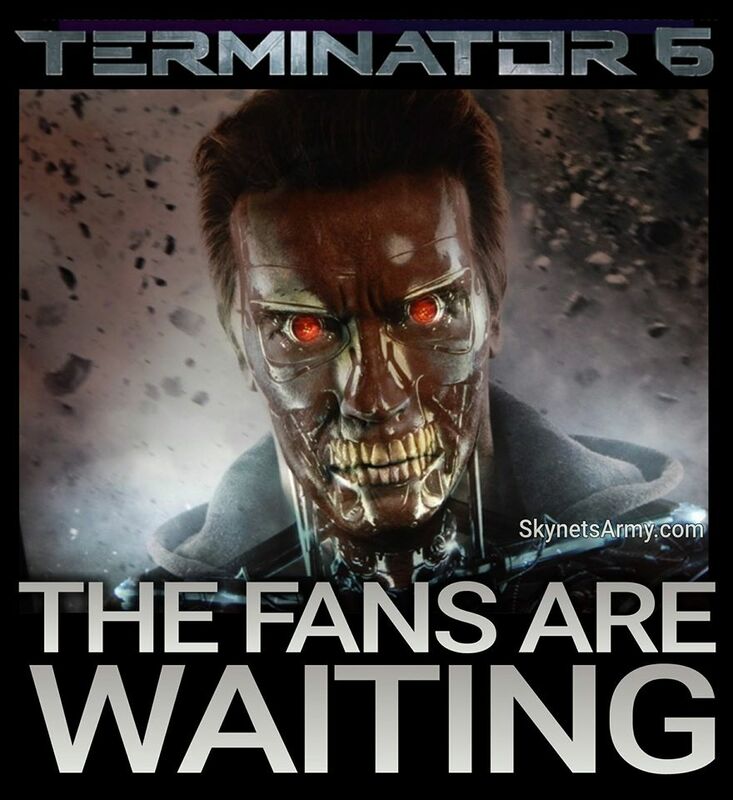 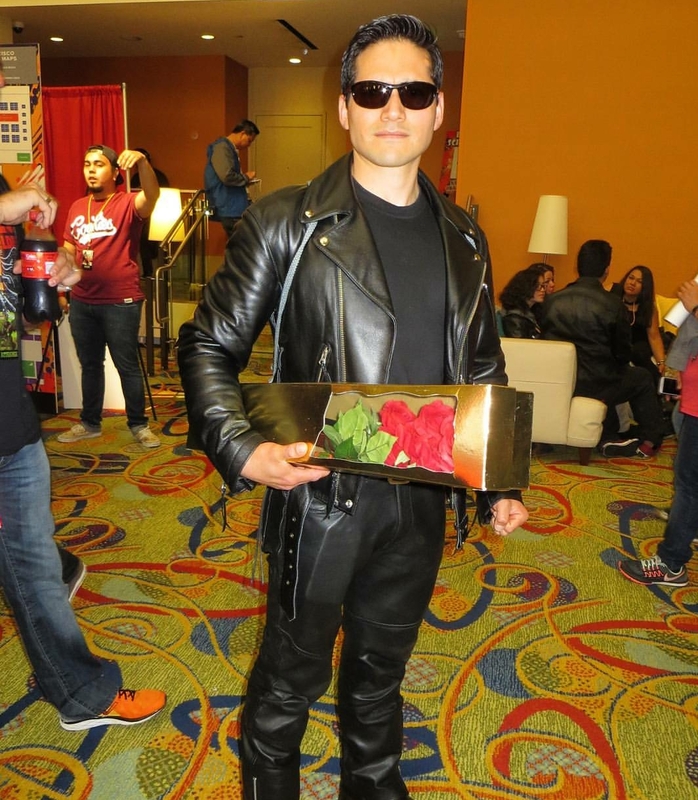 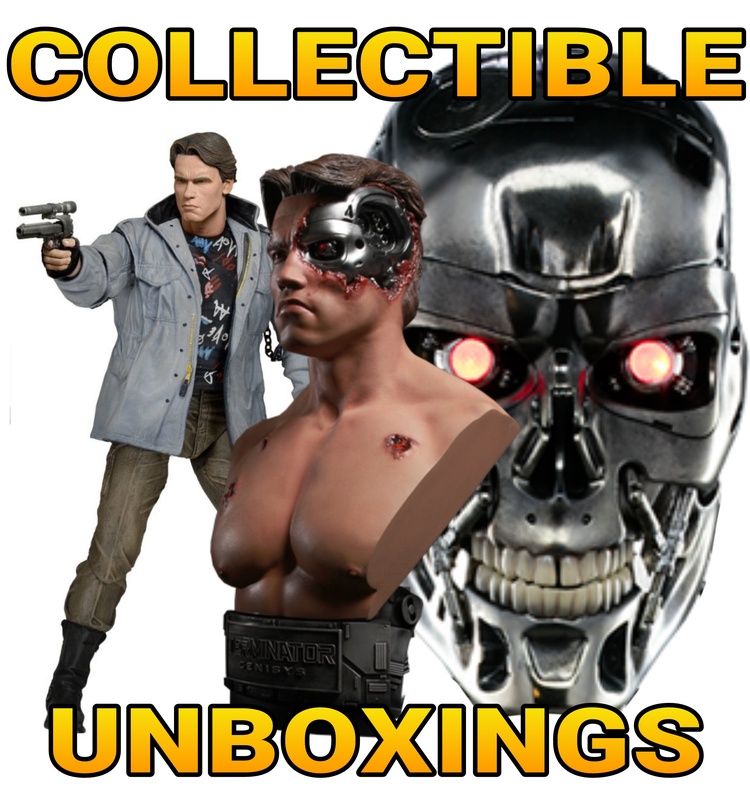 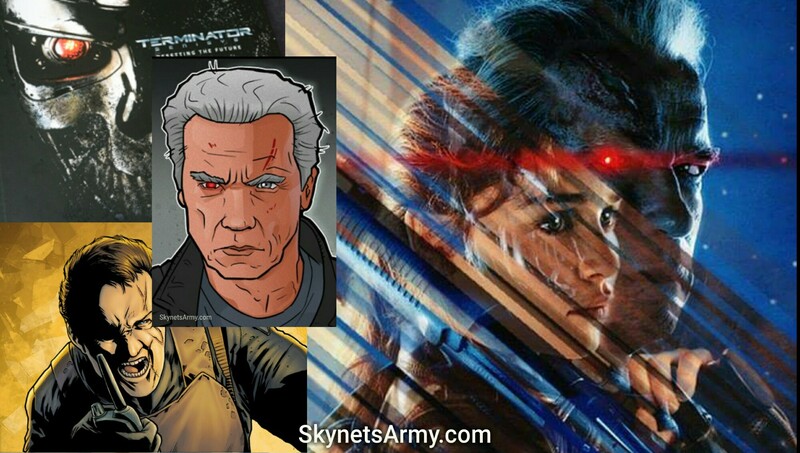 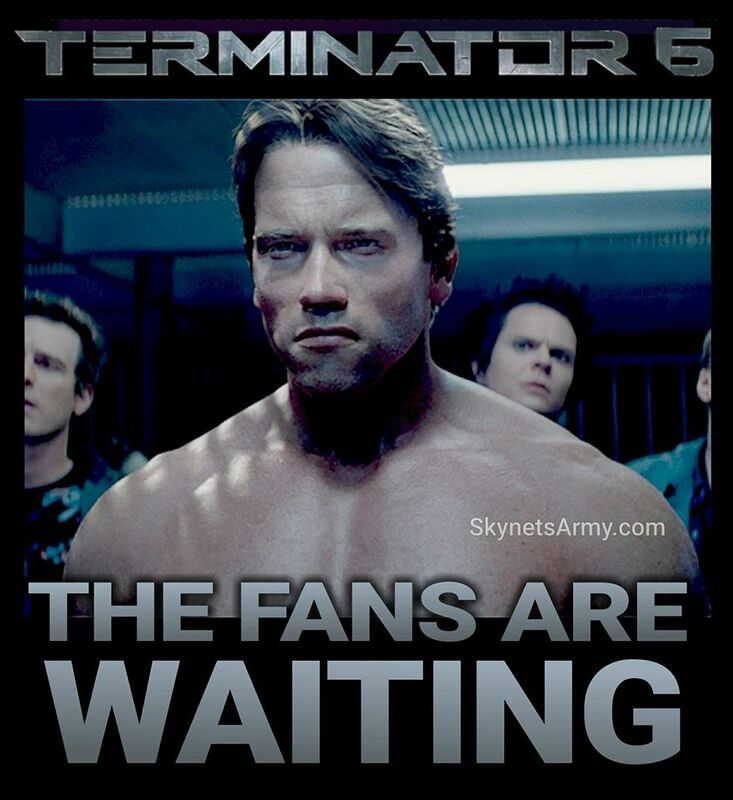 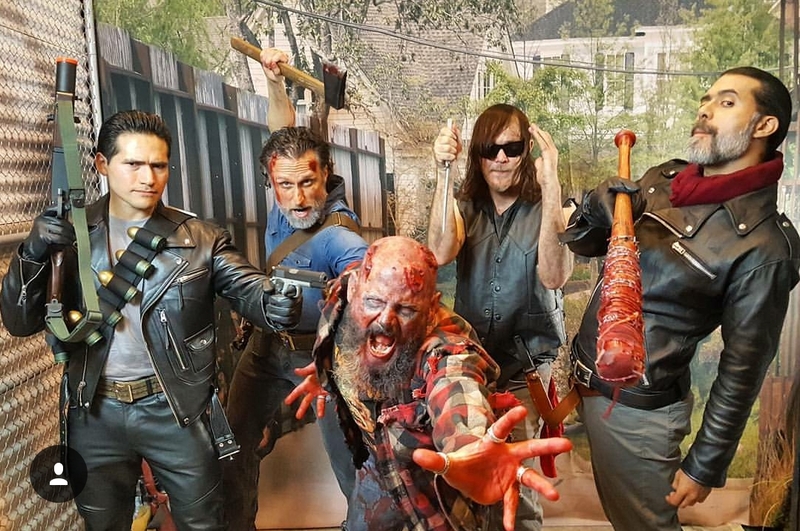 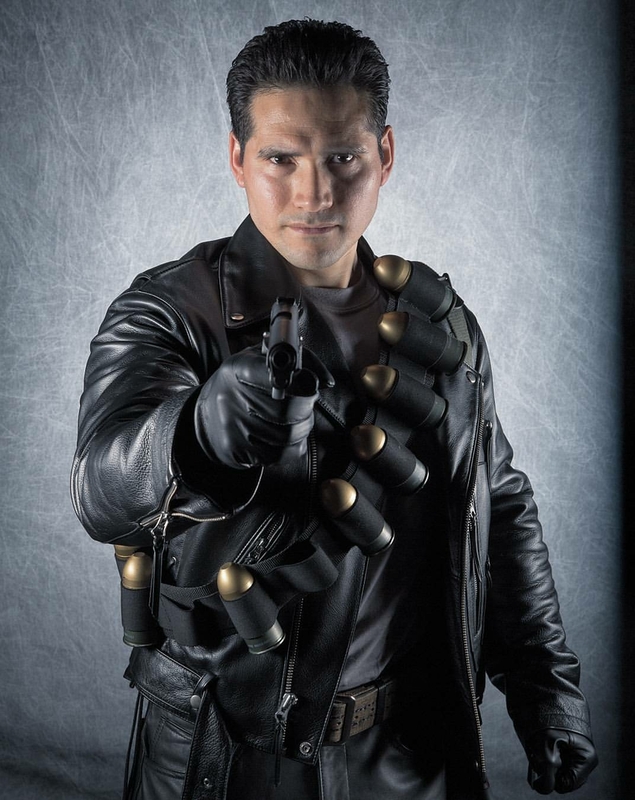 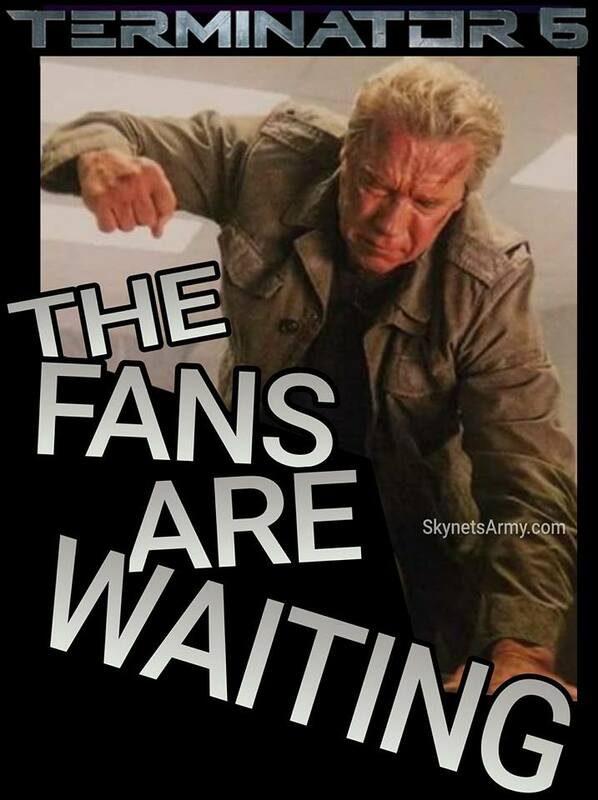 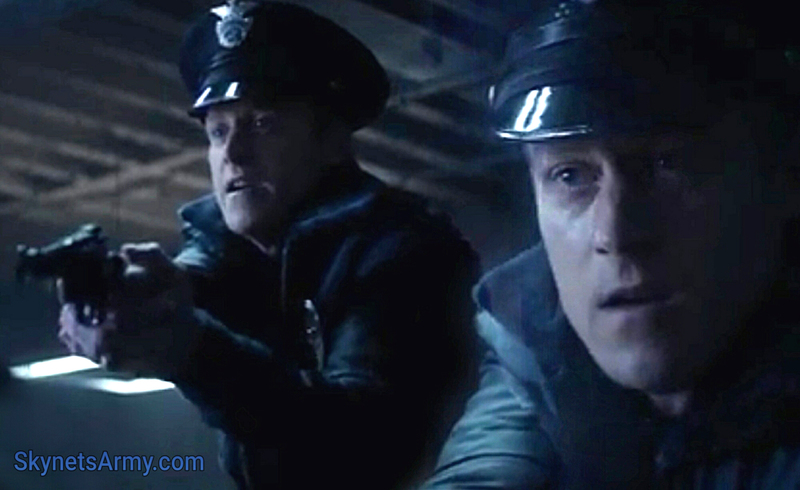 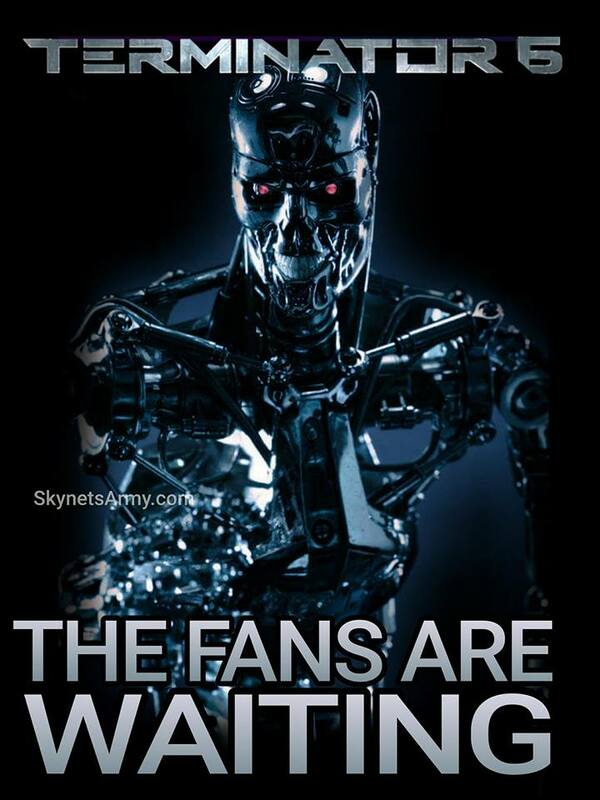 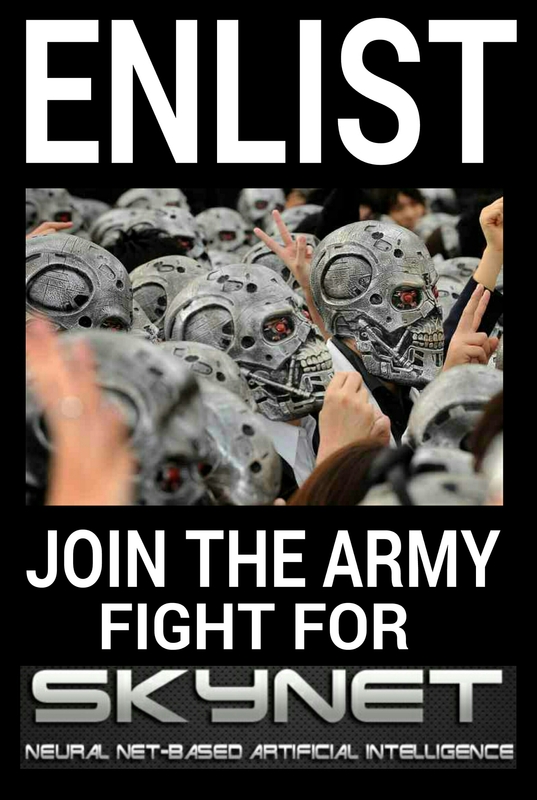 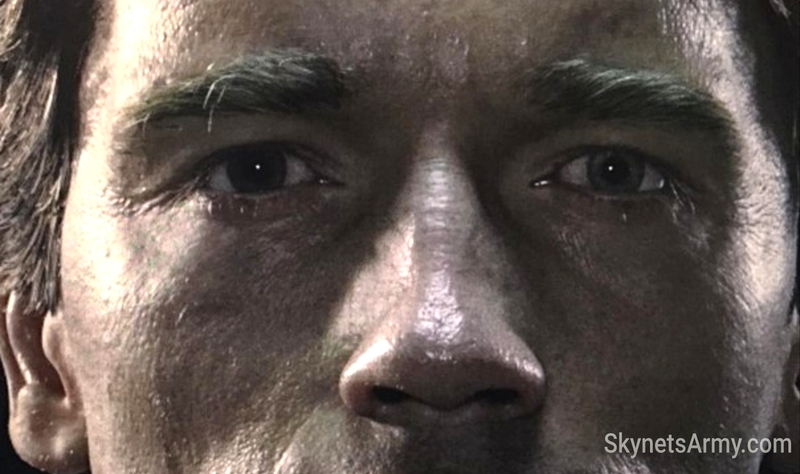 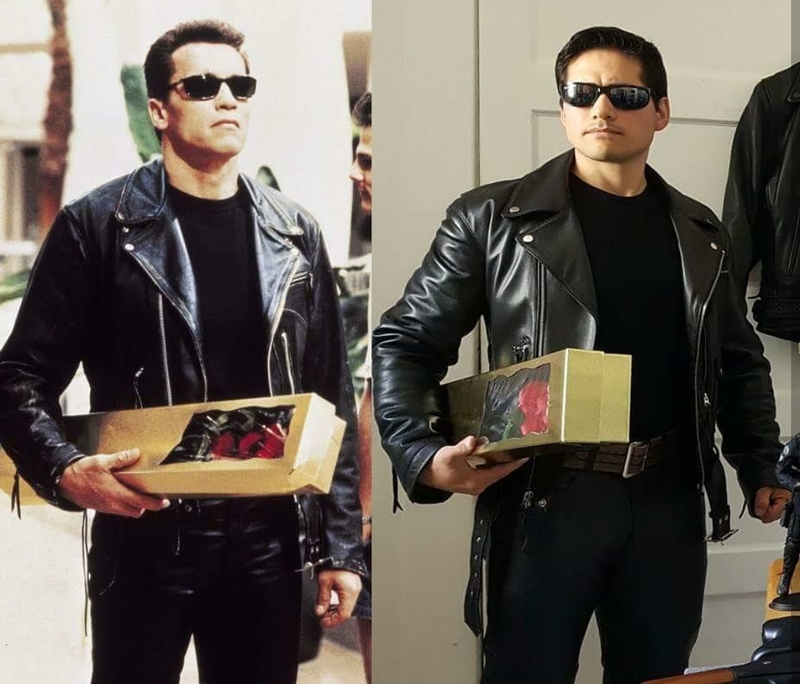 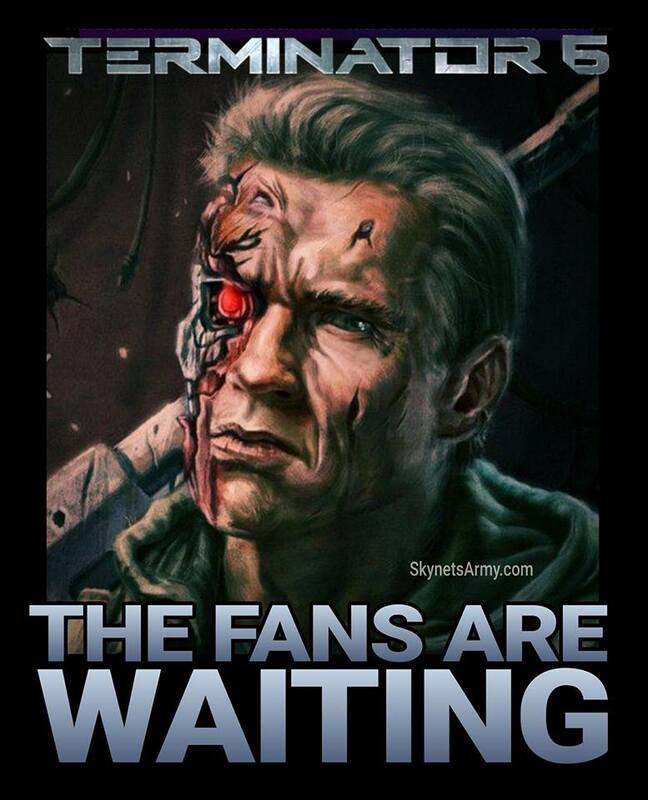 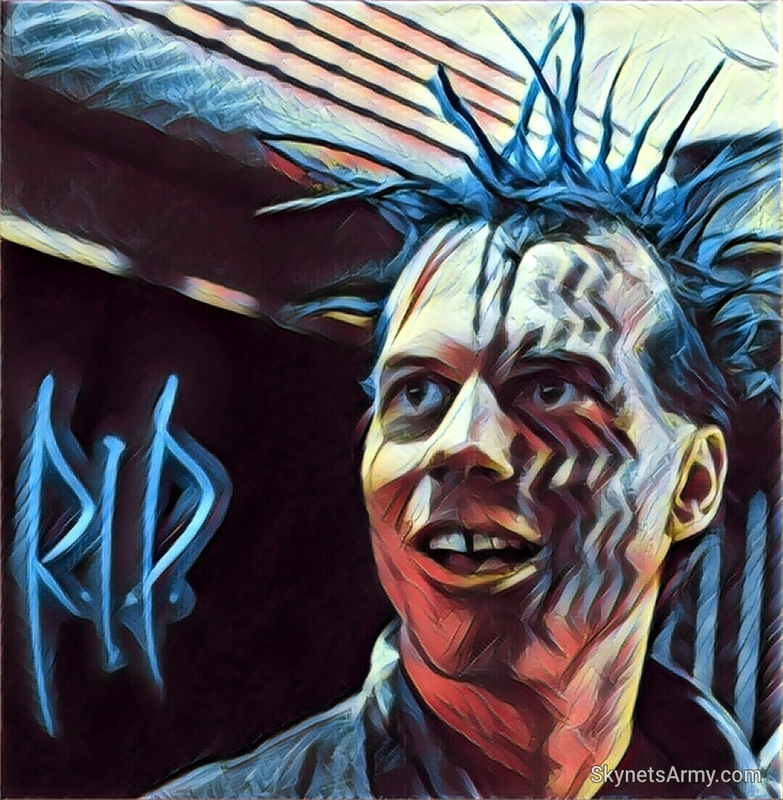 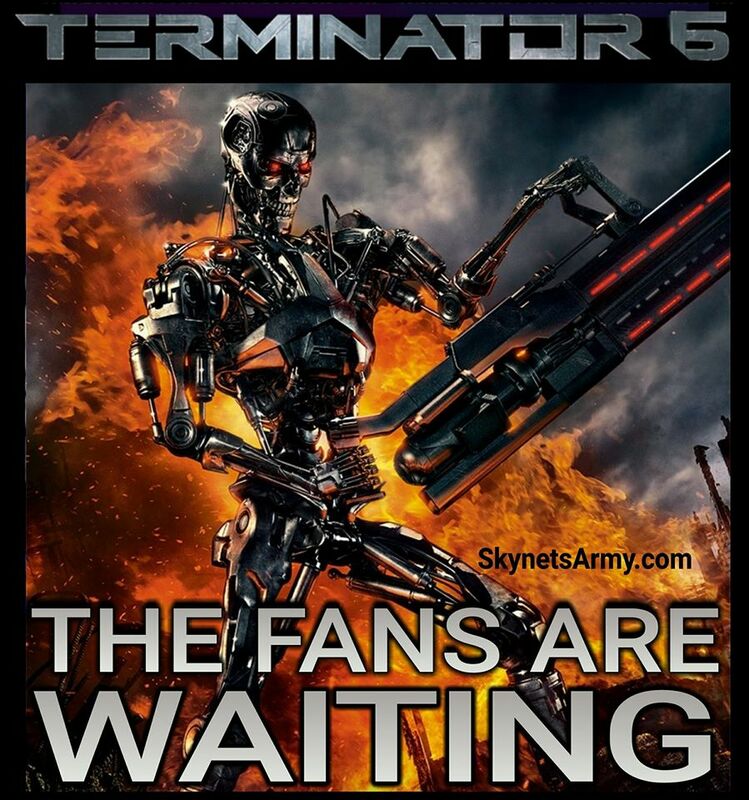 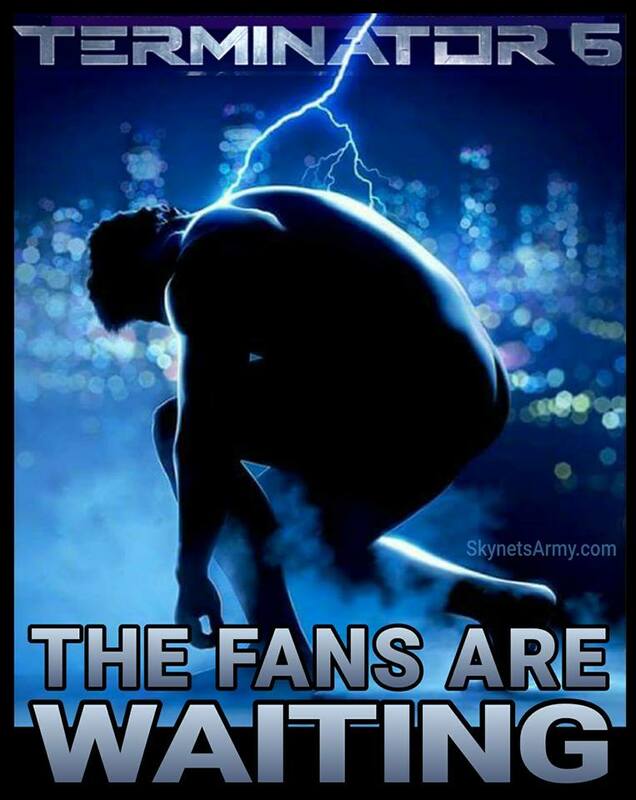 Terminator fans in Northwestern Europe will have plenty to cheer about today! 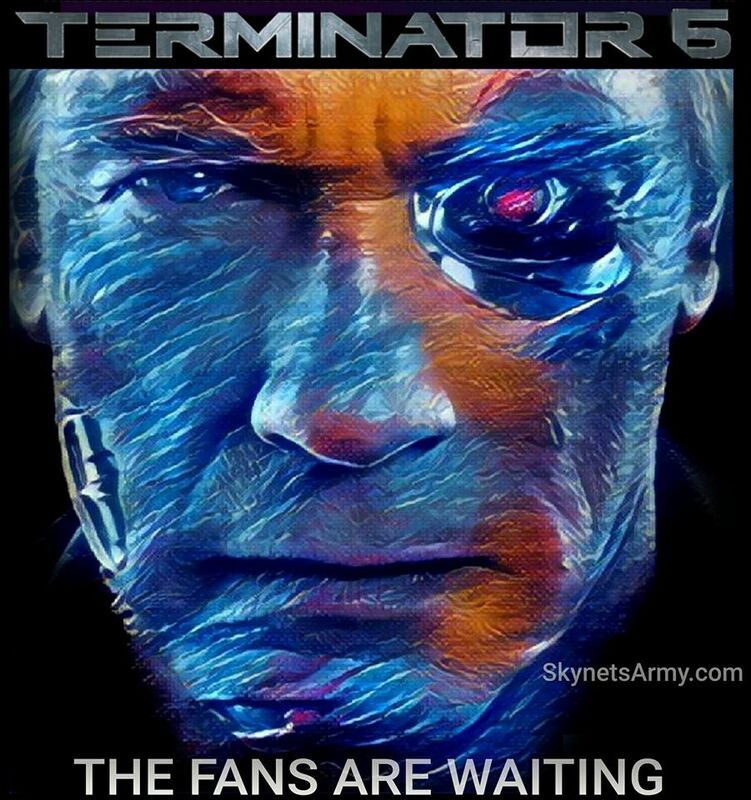 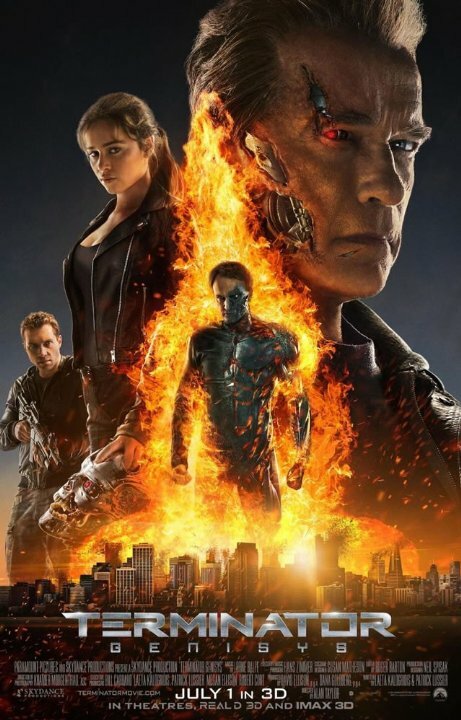 That is because audiences in the Netherlands will be able to experience “Terminator 2: Judgment Day 3D” in a movie theater, when it debuts in cinemas on the 24th of August, 2017! 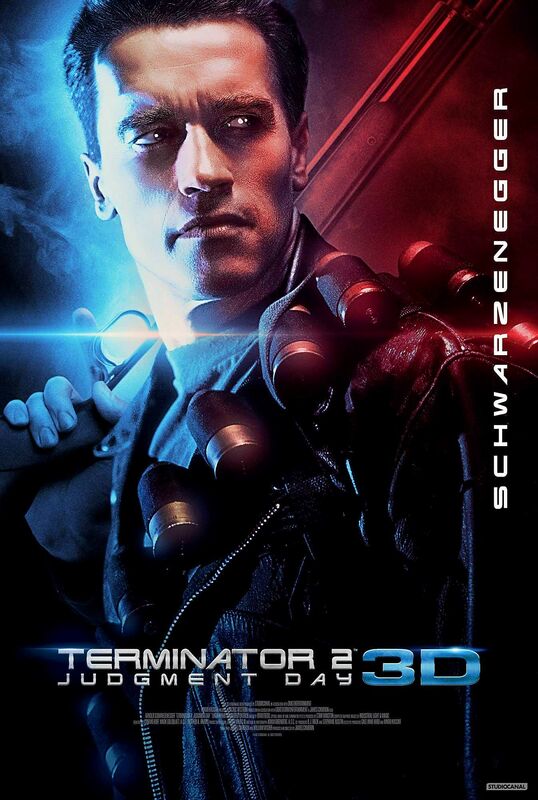 “TERMINATOR 2: JUDGMENT DAY 3D” is coming to Cinemas in CANADA this August 2017! 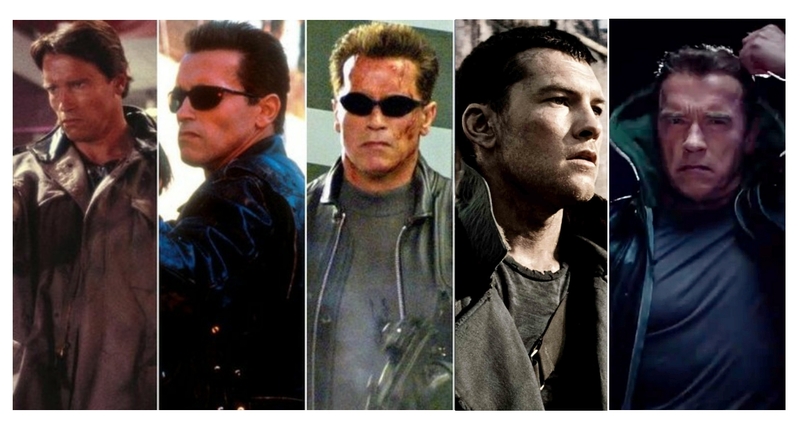 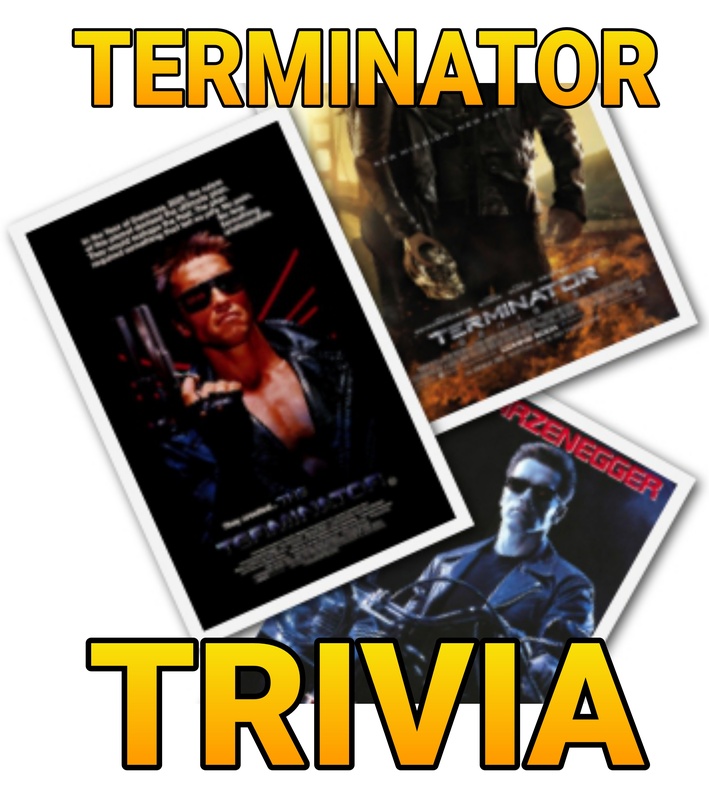 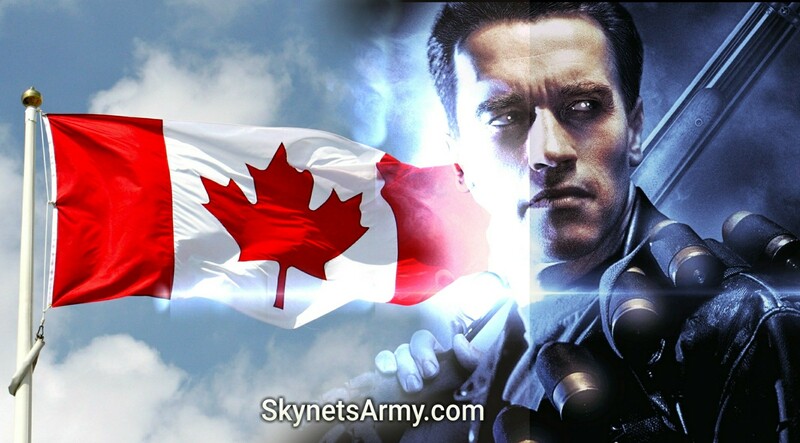 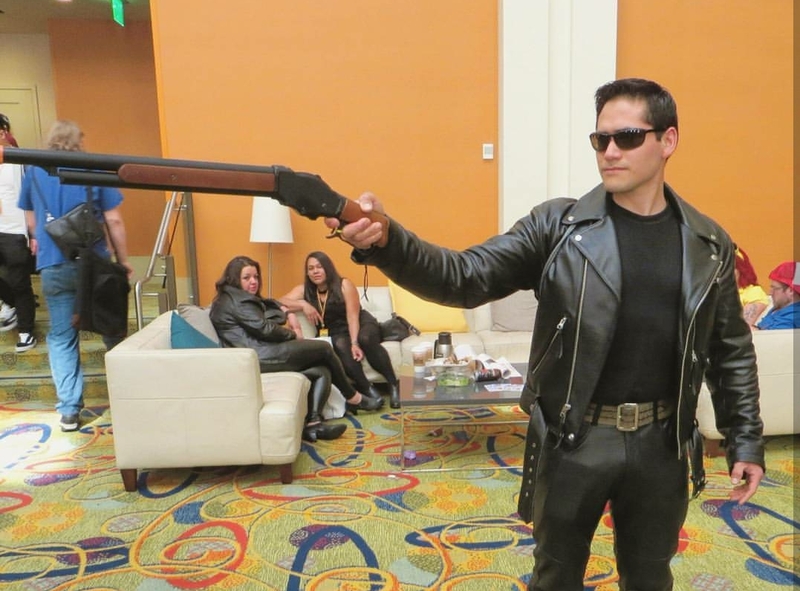 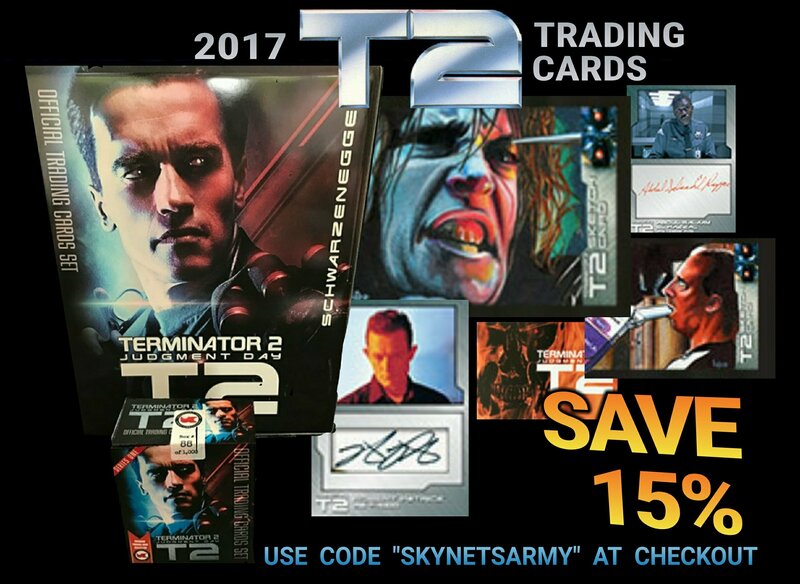 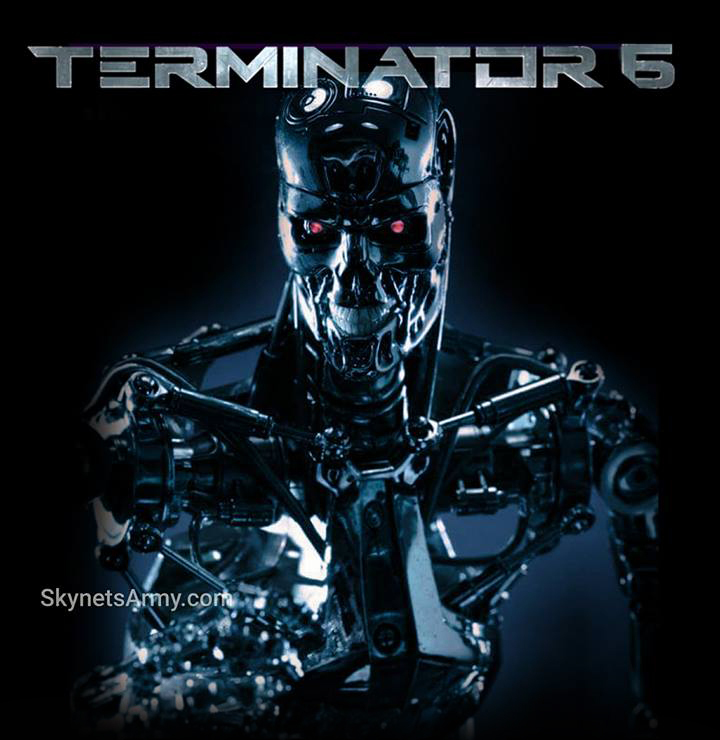 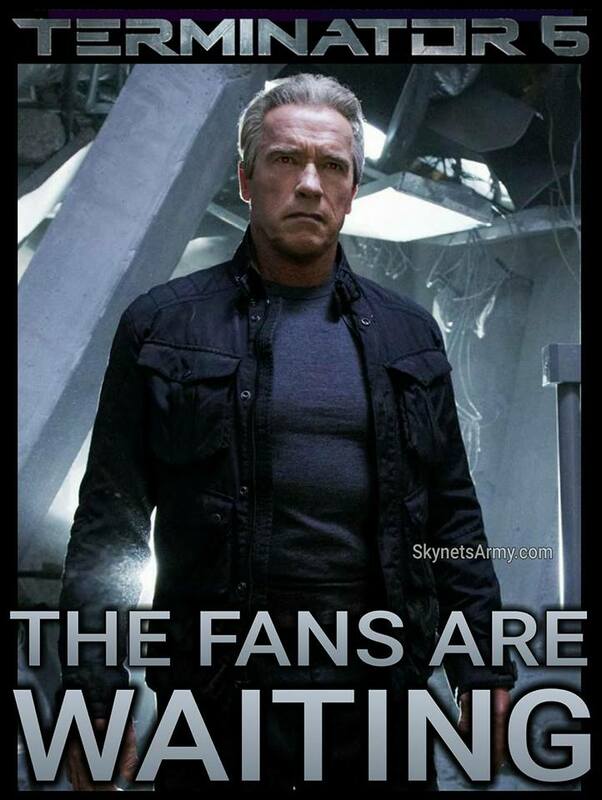 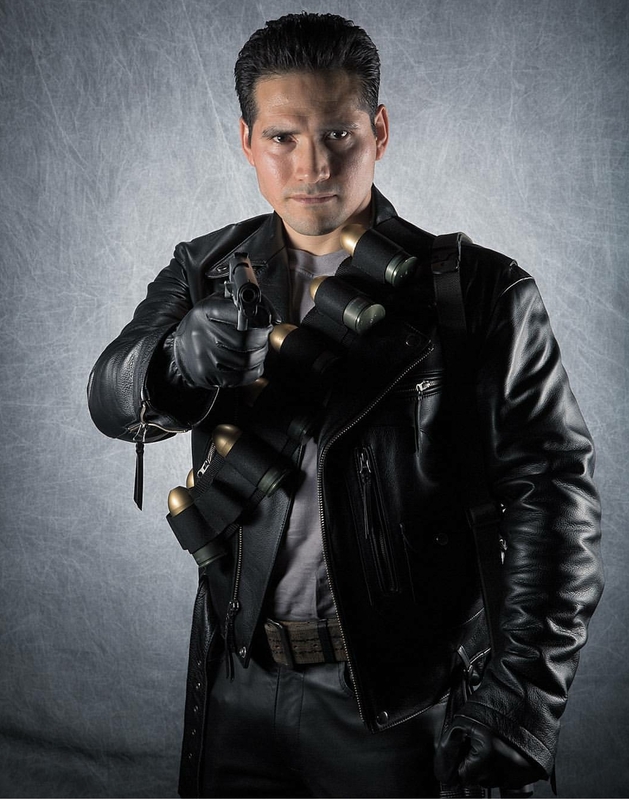 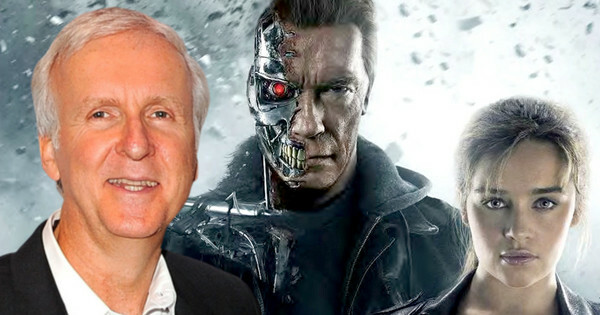 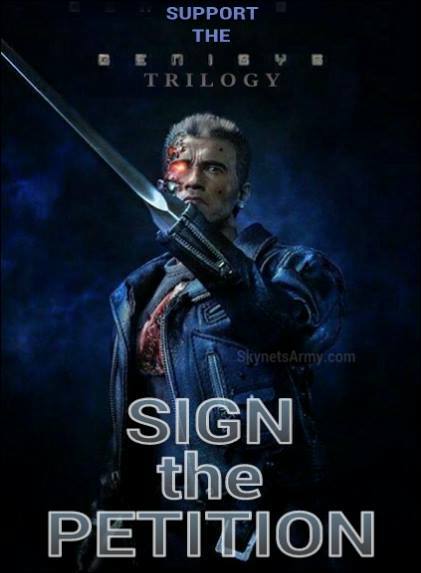 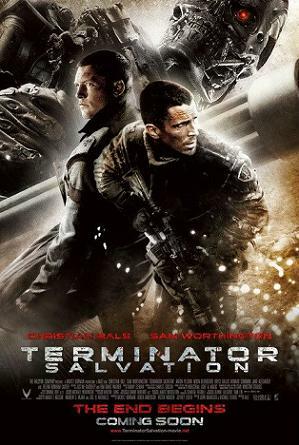 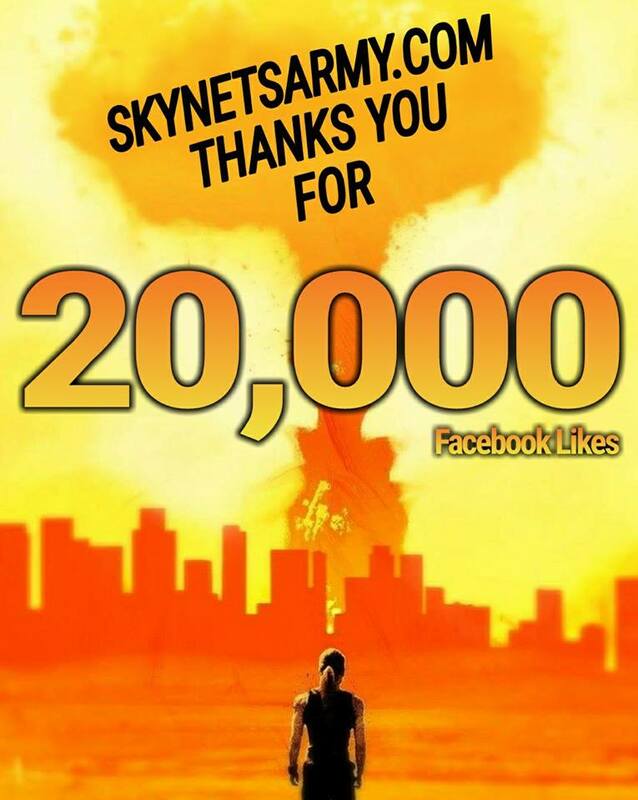 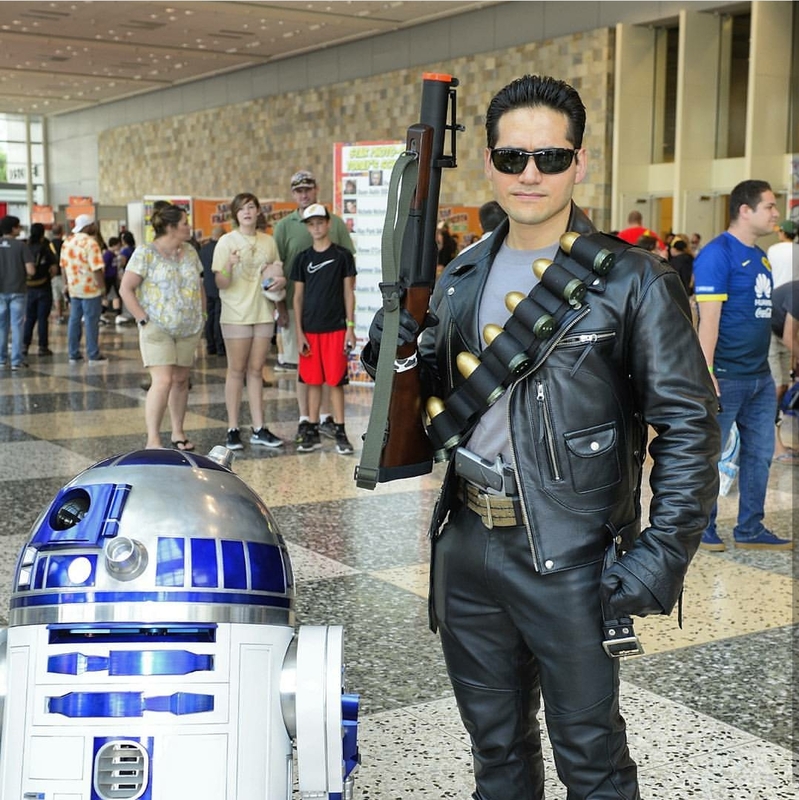 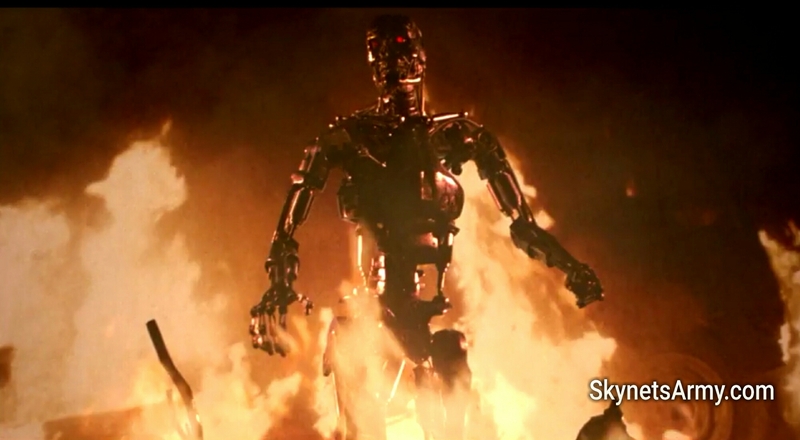 Now Terminator fans in Canada can finally exhale in a sigh of relief! 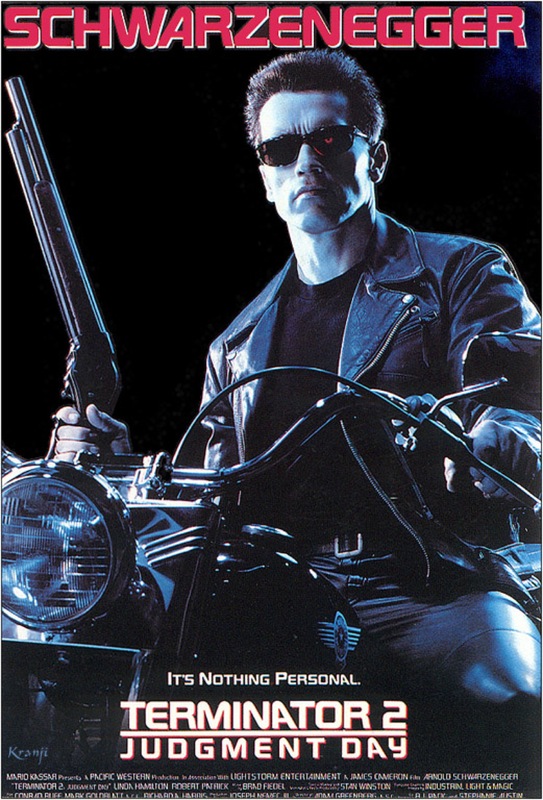 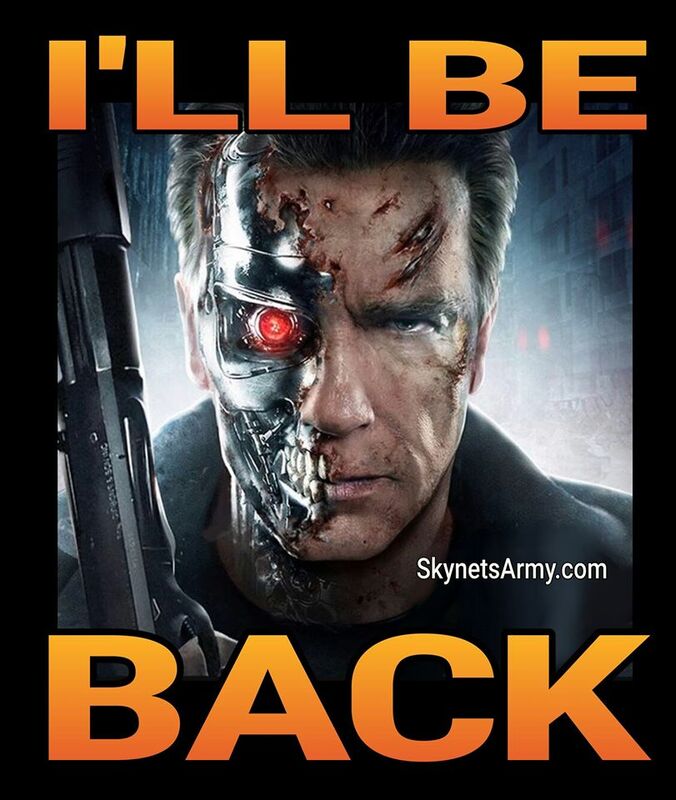 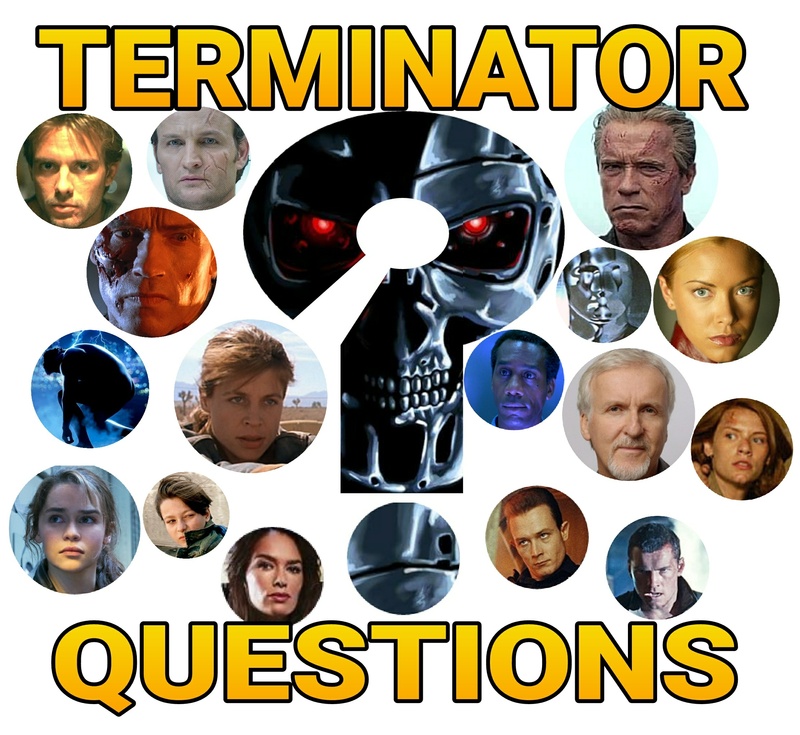 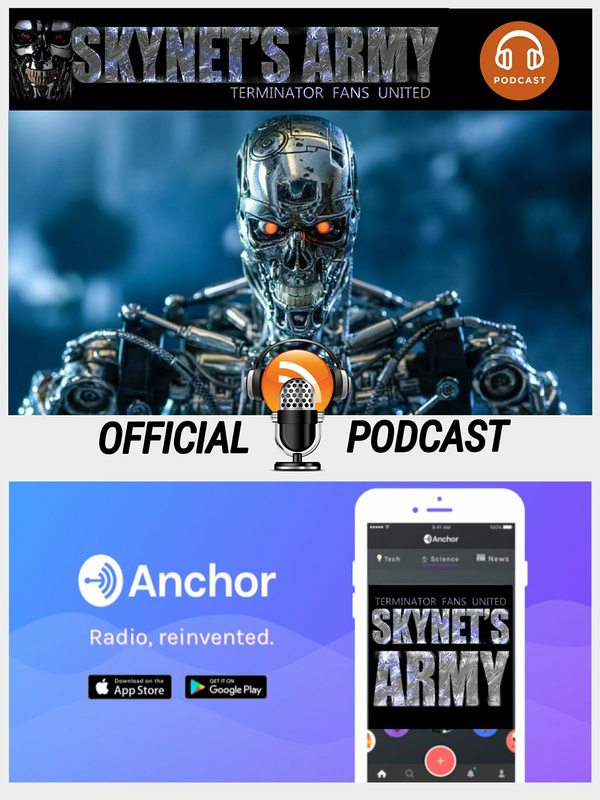 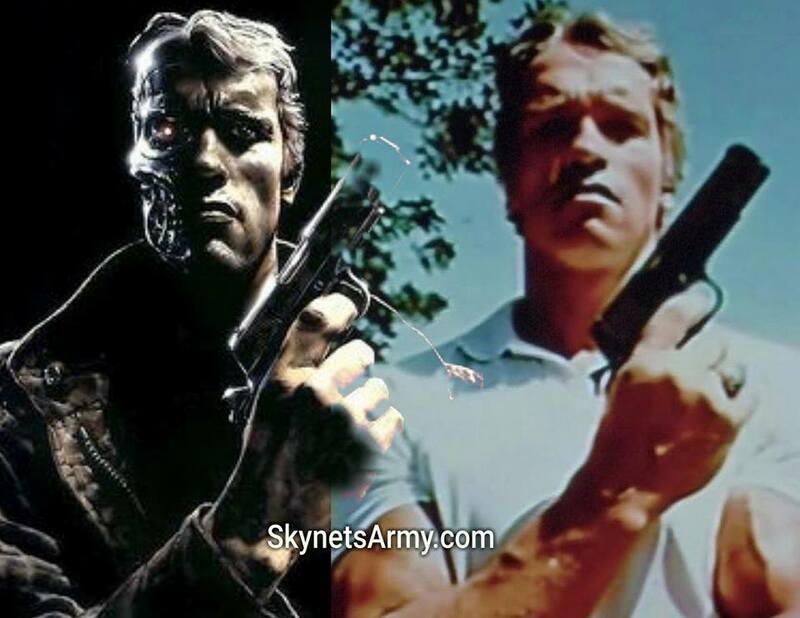 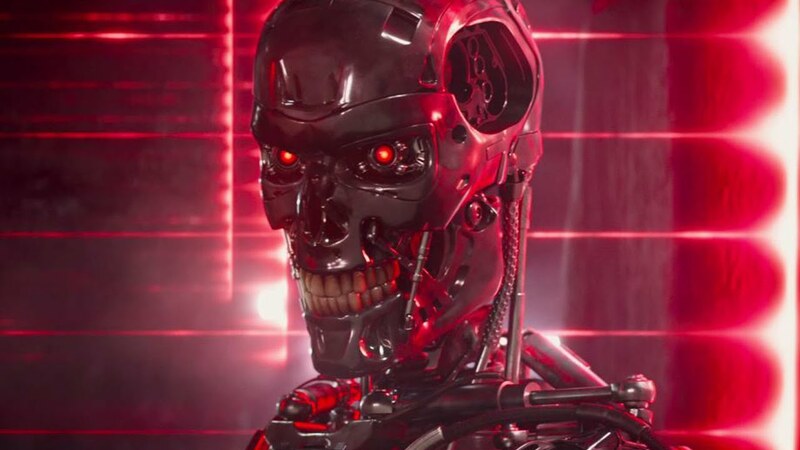 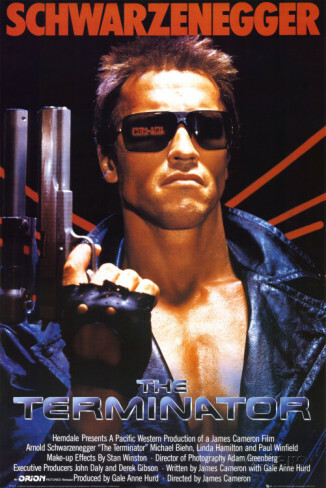 Yes, Studiocanal partner Mongrel Media has officially confirmed to us that the restored 3D conversion of “Terminator 2: Judgement Day” will indeed be released “theatrically” in cinemas across Canada!